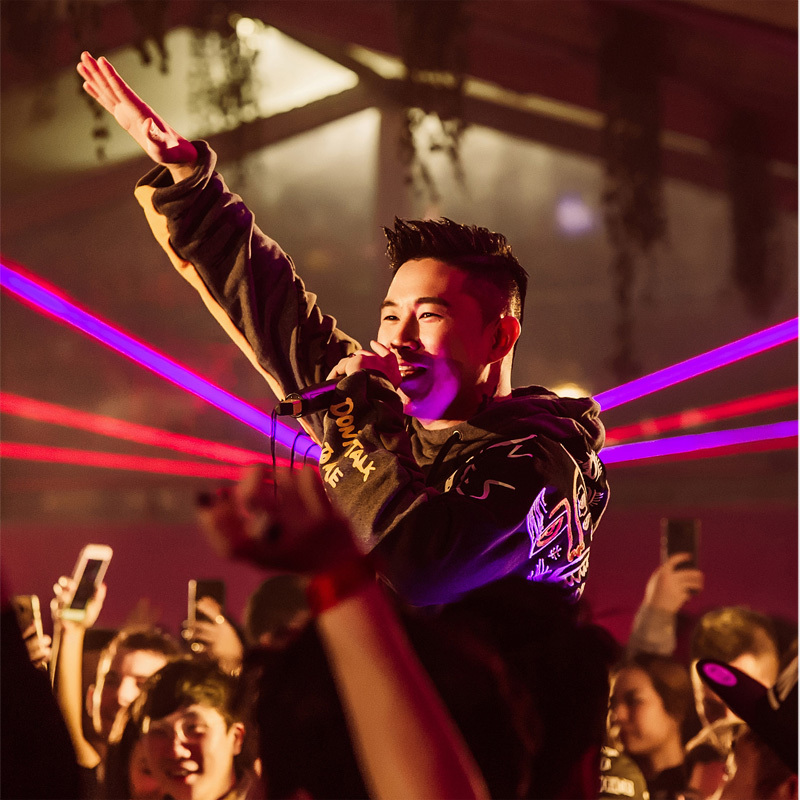 For the last two years, X2 have supported G.H. 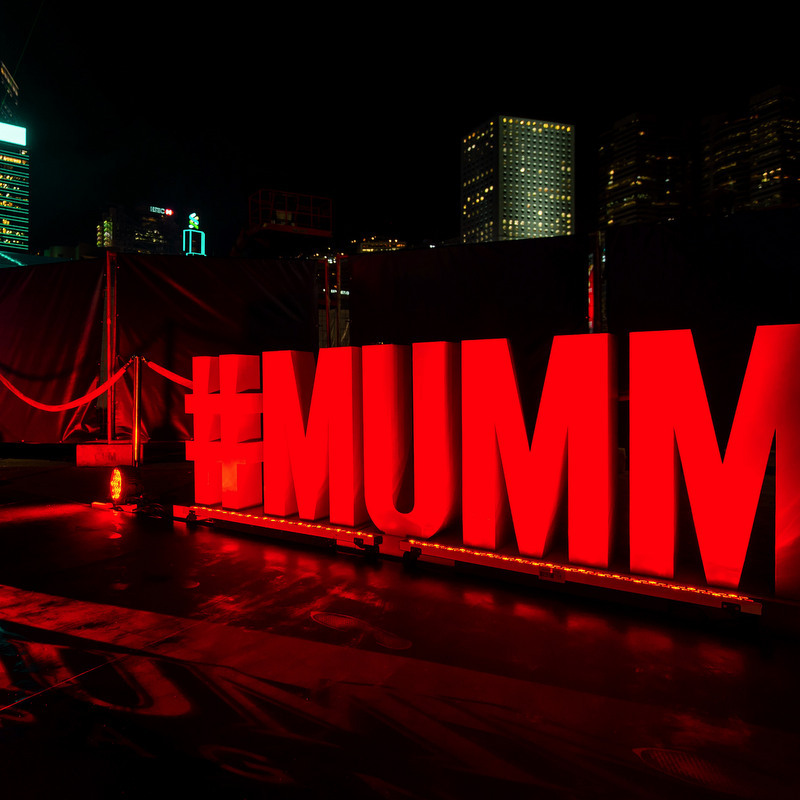 Mumm on their sponsorship at Art Central with the design and execution of the exclusive Media x Mumm area. 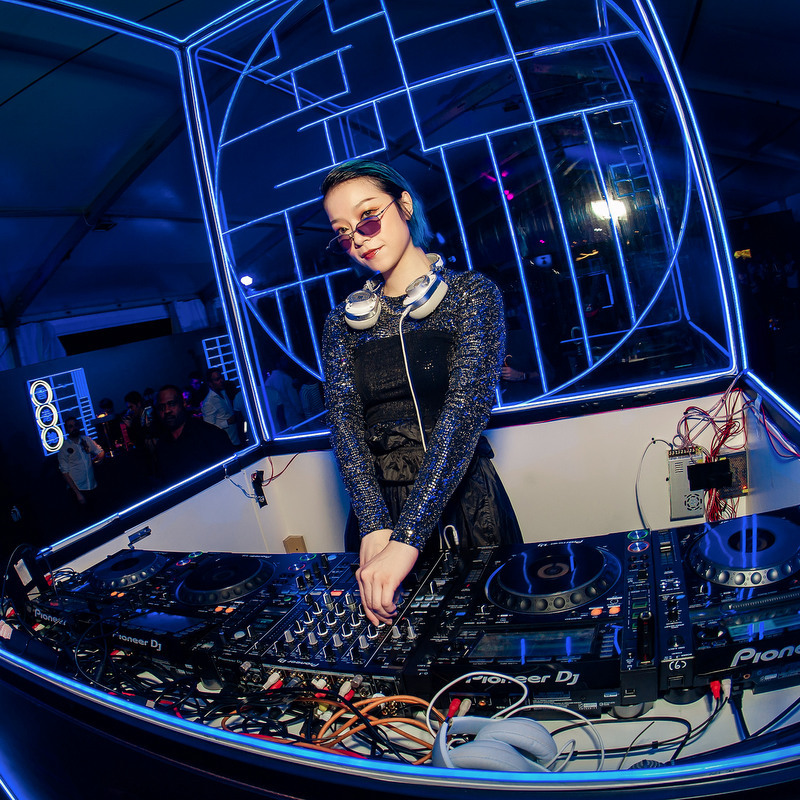 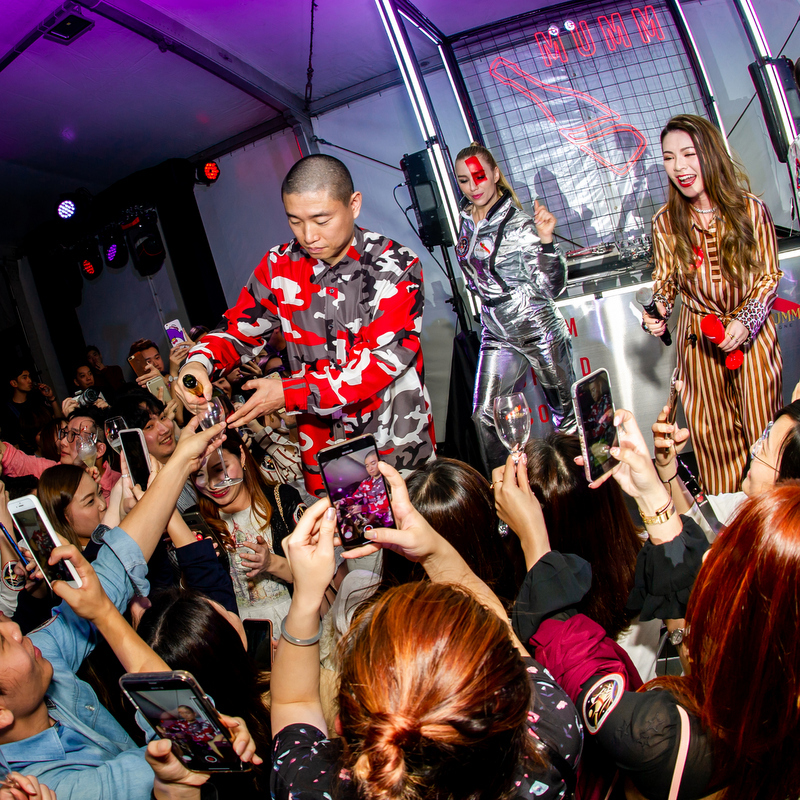 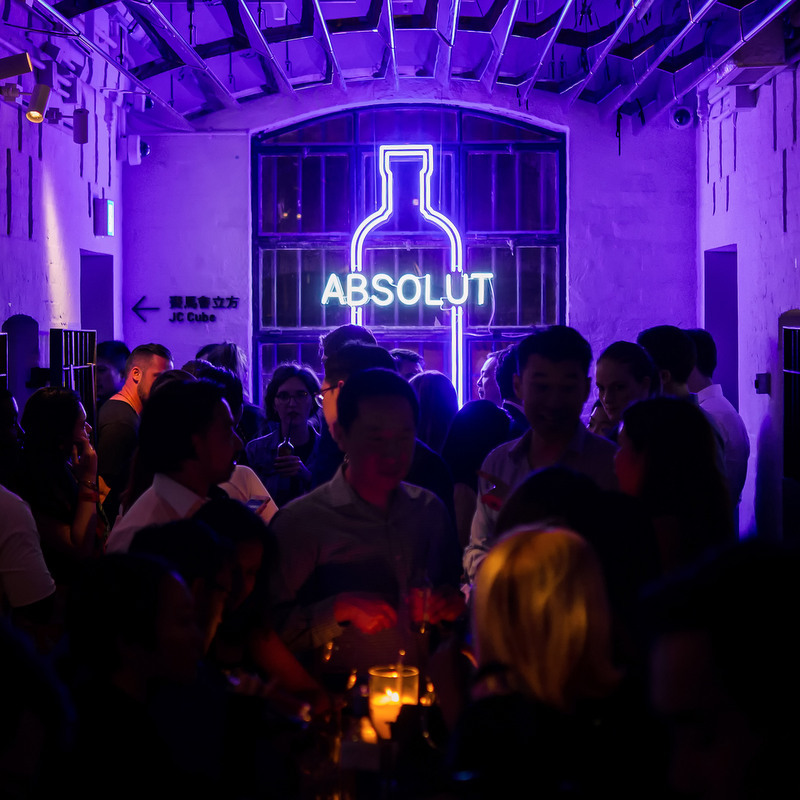 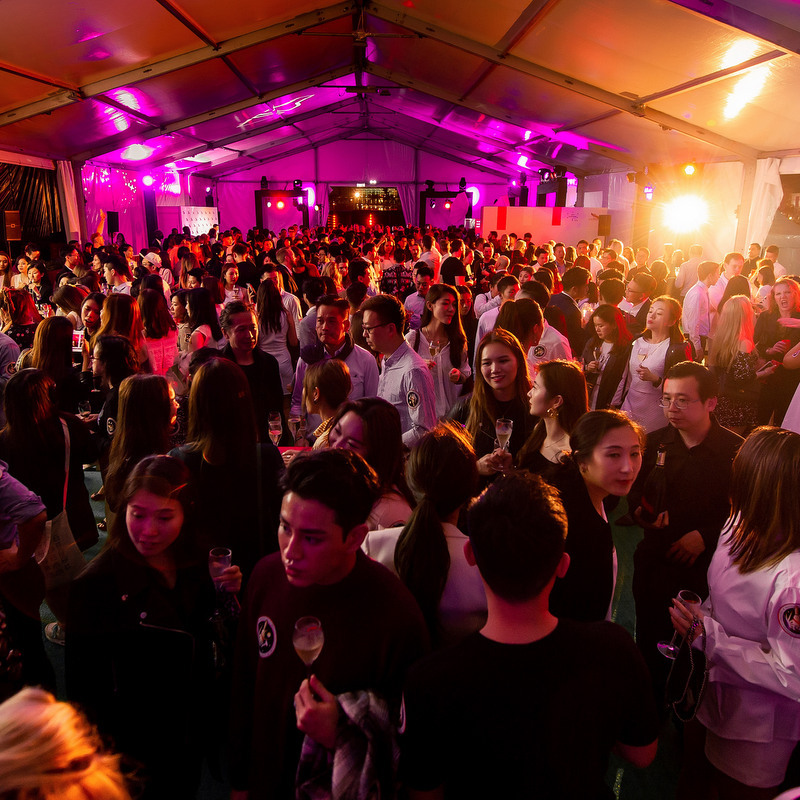 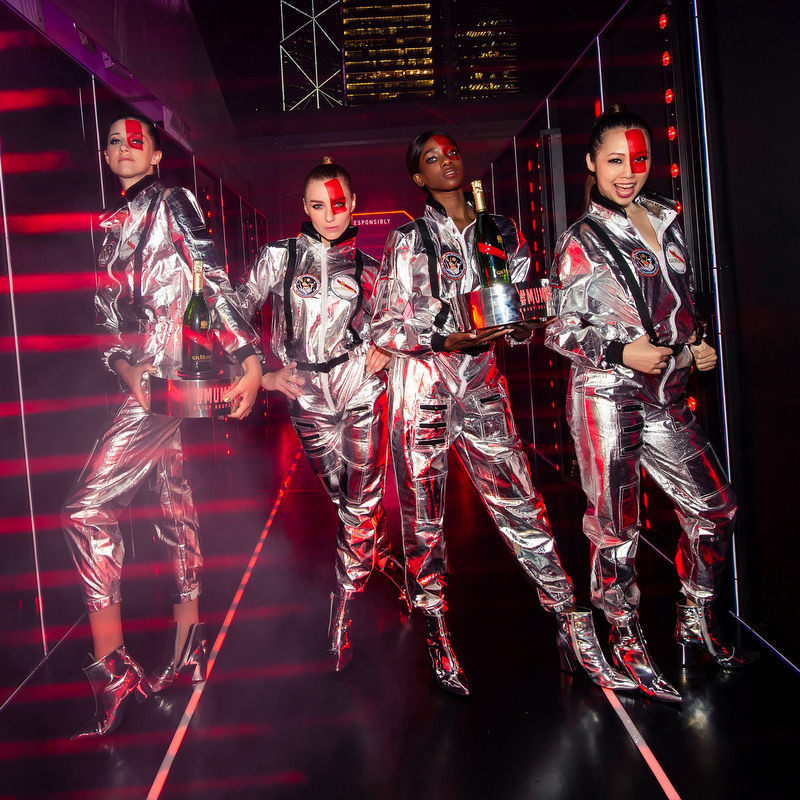 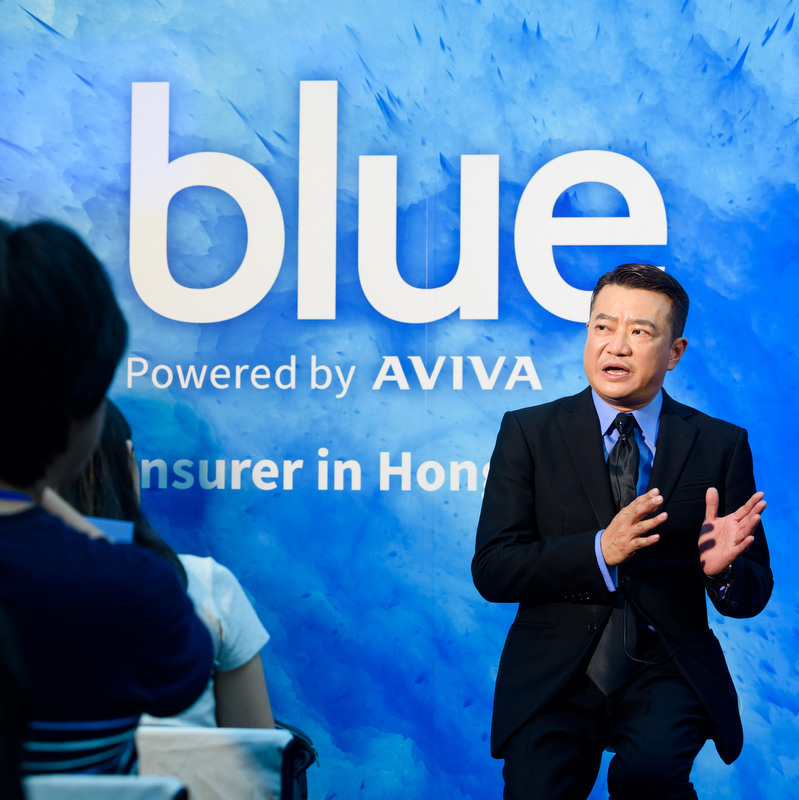 The unforgettable experience included inspiring art pieces, artist talks, and the not-to-be-missed VIP party with surprise live performance by guest DJs.